Purchase a Cellular Water Spray (100ml) and receive a FREE Cellular Water Melting Moisturizer (30ml). This sumptuous mask combines the delicate scent of bergamot, rose and guaiac wood essential oils with an enveloping and velvety cream texture to create a feeling of absolute relaxation. 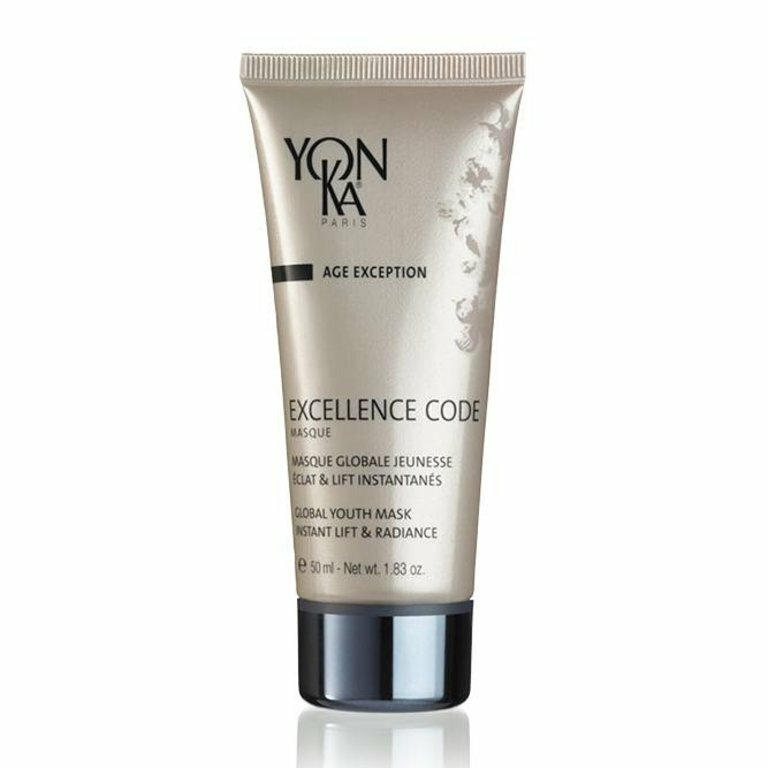 Enriched with anti-aging and radiance-boosting ingredients, it deﬁes all signs of aging to produce visibly younger skin. Its lifting eﬀect is instant*, eliminating signs of tiredness and leaving your skin plumped, bright and fresh. 1 to 2 times per week, after cleansing, apply the mask generously to the face and neck. Allow it to act for 15 minutes, then spray on Yon-Ka Lotion. Massage in gently then absorb the excess with a tissue. Nutgrass, sweet almond proteins, lemon, orange, sugar cane, maple and bilberry with AHAs (fruit acids), marine collagen, hyaluronic acid with high molecular weight, vegetable glycerin, grape seed oil, allantoin, red algae, Quintessence Yon-Ka*, essential oils of bergamot, lemon, mandarin, rose, tonka bean and guaiac wood, vit. A, C, E, PP,B5. SKIN IS FOREVER. MAKE IT COUNT.